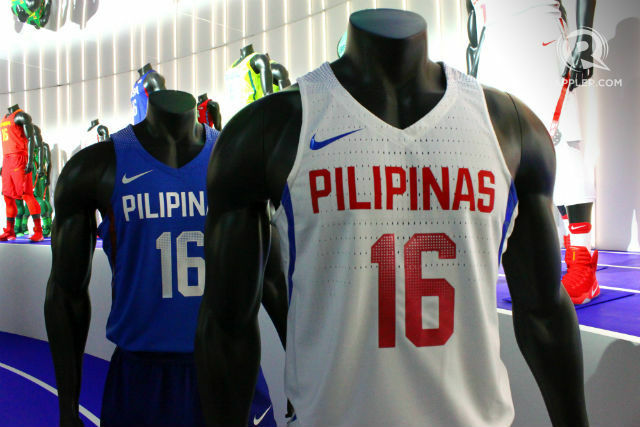 Check out the new Gilas Pilipinas Jersey. They will use this in the 2016 Rio Olympics during the Manila Qualifying Tournament slated on July. Gilas Pilipinas will play against the France and New Zealand at group B, only 2 teams will advance to the semifinals. All games of the Philippine National in first card will be held at the Mall of Asia Arena on July 5 against France and July 6 against the New Zealand.